You need a real brainiac for a pet? A dog that learns faster and is always aware of its surroundings? Or do you need a pooch who is curious and always discovering the environment? You better be careful with what you wish for. Some of the largest and smartest dogs frequently out-wit their owners. They don’t need thumbs to open things such as crates and doors, or reach the highest shelving where you keep your treats. If you are ready for the joy and challenge of a dog who might outsmart you, then continue reading about the top 8 large intelligent dogs. On top of this list is the Border collie. The Border collie loves to work. Although you might think that it’s only human beings who have a life full of hard work, this pet needs something to do to be jovial. It is one of the best herding dogs and has developed to be one of the most used dogs in the sports world. 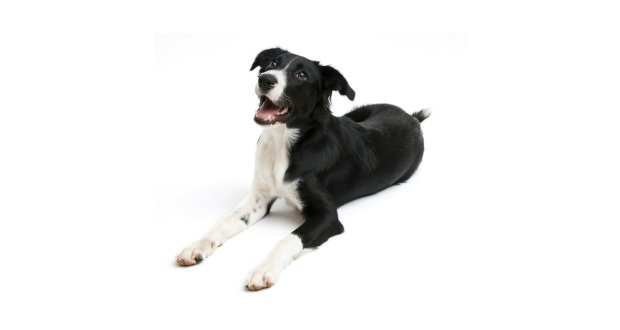 The Border collie is known for its obedience, speed, and agility. Additionally, it has the ability to understand new tricks faster. These pets love to work next to their owners. They are especially perfect at dog sports competitions. Additionally, you can often see them participating in disc games and flyball.